All the chemicals, artificial colors, and toxic ingredients found in most beauty brands on the market will do more harm than good on the long run, so when it comes to skin and hair care, I’ve always preferred organic products with 100% natural ingredients that are both safe and effective. 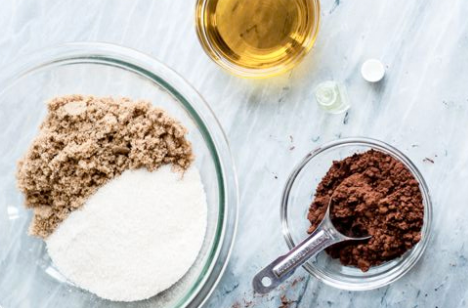 However, I’ve noticed that the more natural ingredients a product has, the more expensive it is, and honestly, I’m not for spending big bucks on products I can easily make myself with two or three things found in the kitchen. 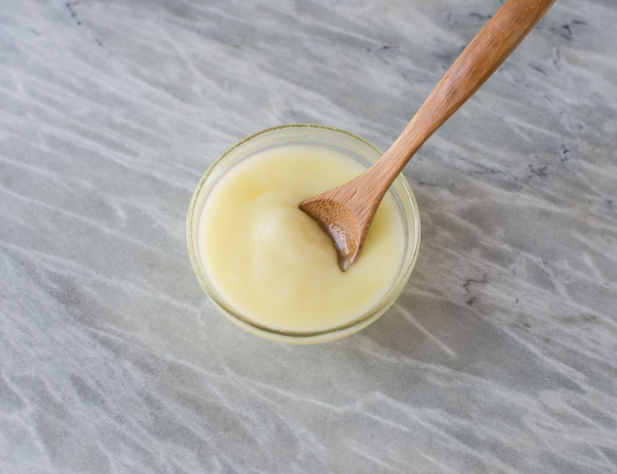 That said, I’m sharing four DIY recipes for face, body, hair, and lips I swear by. They're all super easy to make and show instant results. And now that winter roughness is weeks away, it's the perfect time to treat our body right. This mask brightens and deeply moisturizes skin. 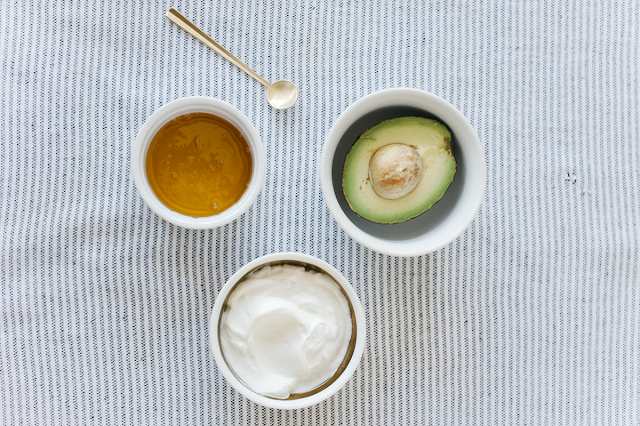 Mix the mashed avocado with the honey and yogurt. Spread a layer onto skin and let it sit for 15 minutes. Rinse with cold water and apply moisturizer. Use twice a week for better results. This scrub leaves skin super soft and smooth. Mix all ingredients together and rub into skin and massage in circular motion. Rinse. Use once or twice a week. This mask restores and strengthens hair, and helps prevent breakage and split ends. Mix both ingredients together and apply to hair, focusing on medium to ends. Wrap hair into a bun and let it sit for 30 minutes. Rinse and wash with your regular shampoo and conditioner. Use twice a week for better results. 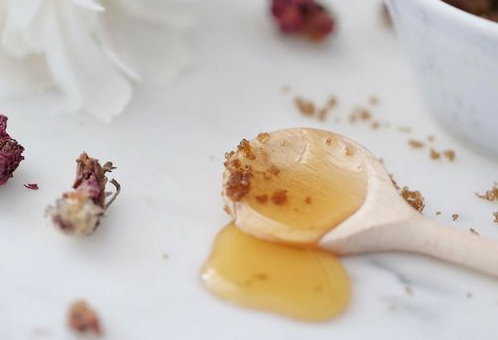 This scrub is ideal for dry, patchy lips. 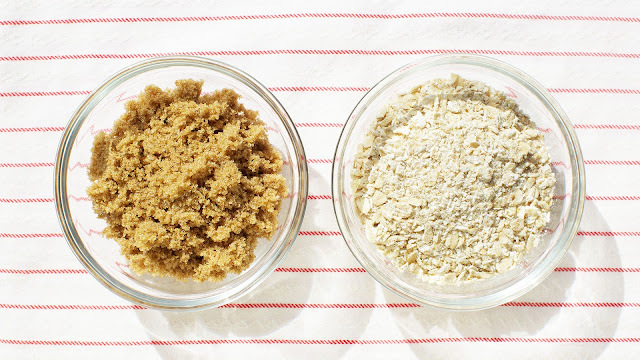 Mix the brown sugar with enough honey or oil to get it to stick together. Rub the mix onto your lips and let it sit for 1 minute. Wipe off with a damp washcloth and apply lip balm. Use once a week. What’s your favorite DIY recipe? If you try any of these, let me know how it goes in the comment section! Images from primpandwear and hoodhousekeeping.